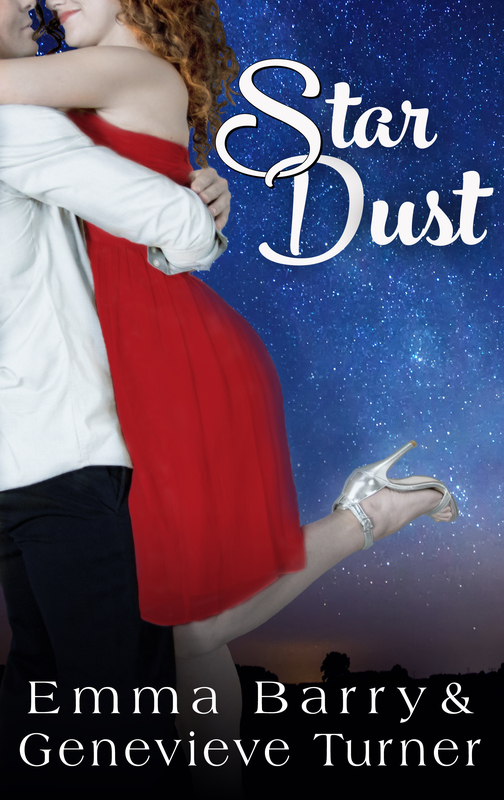 As promised, here is the cover for Star Dust. The book is available for preorder at Amazon, iBooks, and Kobo (more links coming soon!). You can also add it to your Goodreads shelves, join the mailing list for the Fly Me to the Moon series, or check out the book’s Pinterest board. I’ll put up an excerpt later today (ETA: you can now read the prologue/first chapter), but in the meantime, I can’t tell you how excited I am for the book’s release in October! Previous Previous post: Happy Book Birthday, Private Politics!